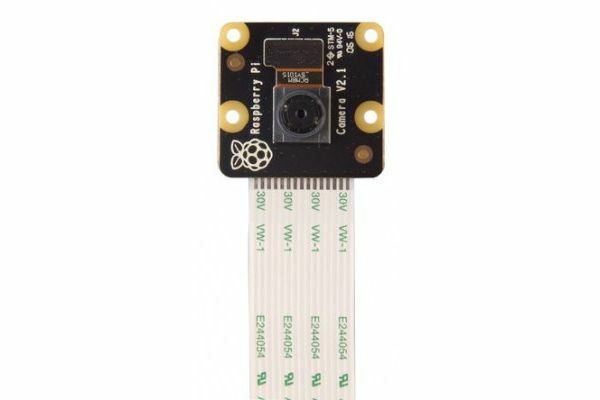 The Raspberry Pi HD Pi NoIR Camera Board connects to any Raspberry Pi or Compute Module, allowing you to create HD video and still photographs. 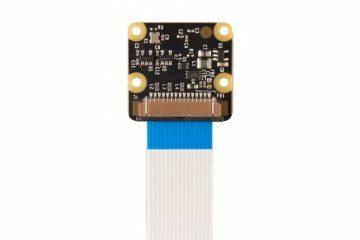 The Pi NoIR (No Infrared) is the same as the standard camera module but without an IR filter. Therefore it is great for photography and video in the dark. 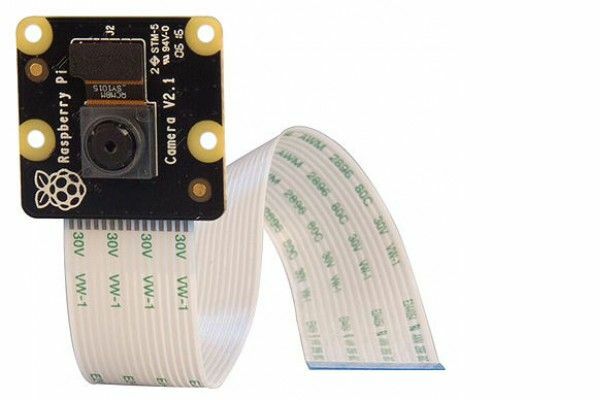 The module utilises the IMX219PQ image sensor from Sony which offers high-speed video imaging and high sensitivity. 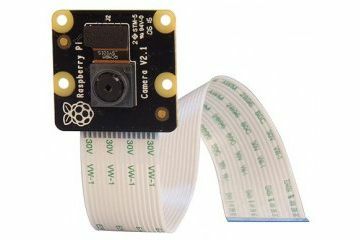 The Pi NoIR module offers reduced image contamination such as fixed pattern noise & smearing. It also features automatic control functions such as exposure control, white balance & luminance detection. 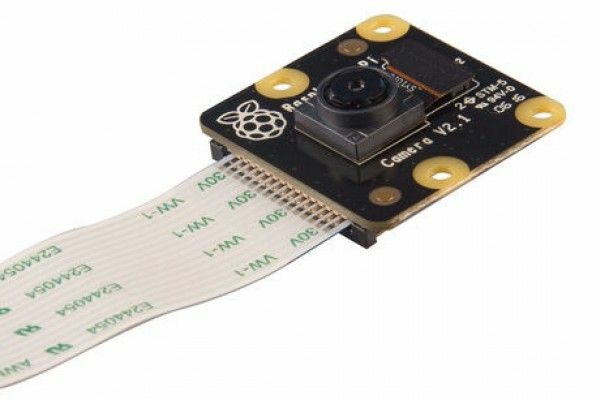 The Pi NoIR Camera Module from Raspberry Pi is ideal for HD videos and still photography at night. When used with IR LEDs you are able to see in the dark, so you can monitor plant health or even nocturnal animals. IR LEDs are required for illumination when using the Pi NoIR camera module in the dark.